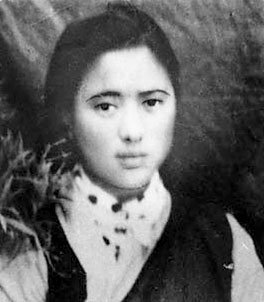 Semo Pema Yudron (‘Lotus of Turquoise Light’) was a daughter of Dudjom Rinpoche and Sangyum Kusho Tseten Yudron. According to Thinley Norbu Rinpoche, “she looked like an angel princess just descending from heaven. I thought that if the drought of human aging did not exist, she would always be every hero’s heart-thief”. ↑ Thinley Norbu, A Brief Fantasy History of an Himalayan, Shambhala, 2014, page 12. This page was last edited on 7 February 2016, at 18:10.